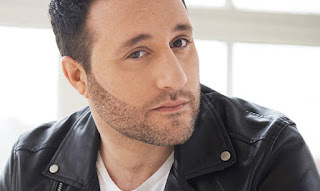 Musical Theatre News: Blue's Antony Costa starring in tour of Save the Last Dance For Me. Blue's Antony Costa starring in tour of Save the Last Dance For Me. Costa returns to the stage after roles in Blood Brothers (Phoenix Theatre) and Boogie Nights (UK Tour).